Nokomis Beach is one of the oldest beaches operated by Sarasota County. Portions of the site were acquired in the late 1940's and early 1950's. In a 1986 bond referendum, the citizens of Sarasota County voted to expand the beach by an additional 600 feet. The results of the development of a dune restoration system in 1985 which includes five walkovers, has been very successful toward preserving and protecting the shoreline at this site. 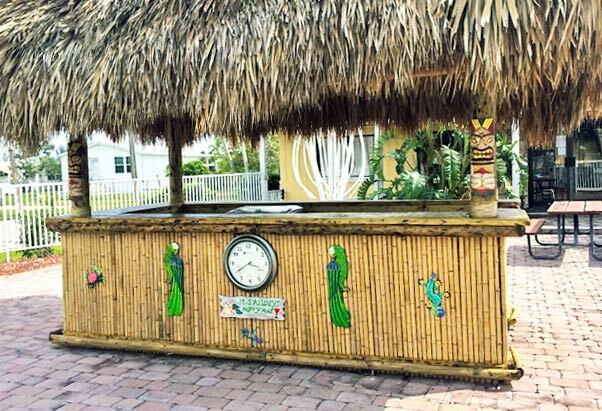 Outdoor enthusiasts have plenty to choose from among the privately owned campgrounds with some of the best prices for the ultimate Florida Experience. 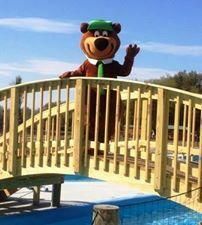 Camping, hiking, biking, tubing, beaches, canoeing, horseback riding, and events at music parks such as Spirit of Suwannee Music Park in Live Oak, Florida on the Suwannee River are just some of the activities available in Florida campgrounds and rv parks. 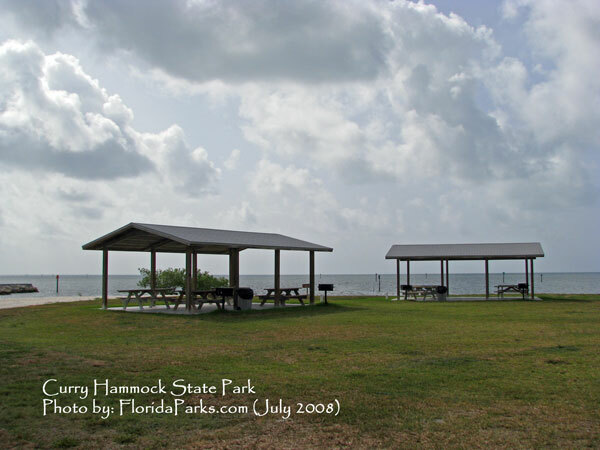 The Florida State Parks encompasses approximately 158 parks, including everything from museums and cultivated gardens to whole islands and immense wild areas great for canoe and kayaking florida waters. The vast majority are open to visitors and campers. The Florida state park system designates its acquisition into about a dozen categories: Florida state preserves, Florida state parks, Florida state historic sites, Florida state archeological sites, Florida state museums and others. Florida State Parks are open from 8 a.m. to sunset everyday of the year. However, many museums, visitor centers and historic sites are closed two days a week and their hours may vary. The park entrance fees vary throughout the state and are subject to change. Rv and Florida wilderness tent camping are and adventure for the whole family. Did you know that six out of the TOP 20 BEACHES IN AMERICA are located in Florida State Parks? St. Andrews State Park, Panama City Beach. 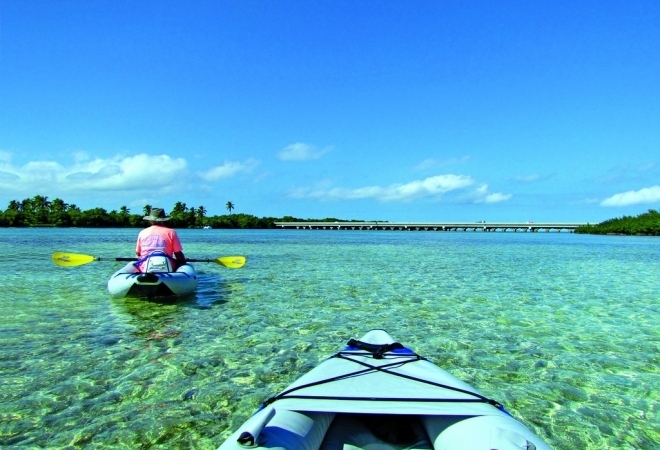 Florida Keys offer outstanding beach front campgrounds, canoeing, fishing, boating and waterfront camping. Hidden treasures are awaiting you at the Cayo Costa State Park a Southwest barrier island. The Interior State Parks offer some of the best rustic hiking and rural biking routes along with Florida Caverns State Park which offer RV campsites, guided cave tours, horseback riding and swimming. State Parks offer peaceful serenity that continues to lure you back time and time again! The world famous Disney World, Universal Studio, Sea World and other must see attractions are located in Orlando, Florida. Plus a multitude of family oriented theme parks, attractions, water parks and marine parks with a diversity of marine ecology. AH-TAH-THI-KI Seminole Indian museum is located in southern Florida. Florida’s diversity of Ecotourism, History, Heritage, and fine eating can not possible be packed into one week. You must keep returning for more!